State Bank of India Manager Recruitment. 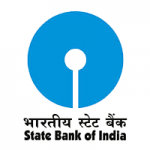 State Bank of India invites Online applications from physically fit Indian citizens for appointment to the followingSpecialist Cadre Officers posts. 1. Deputy Manager (Security) 27 28 to 40 years. 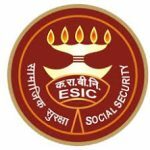 Educational Qualification: Graduate from reputed college/University. Essential Experience: Minimum 5 years of Commissioned Service in Armed Forces or a Police Officer not below the rank of ASP/Deputy SP with 05 years’ service in that rank or officer of Asstt. Commandant with minimum 05 years’ service in Paramilitary Services. 2. Fire Officer 21 35 to 62 years. vii) B.Sc. (Fire) from recognized university (UGC approved) and have minimum 05 years’ experience as a Station Officer or equivalent post in a City Fire Brigade or in a State Fire Service or In-Charge Fire Officer in big industrial complex. and regulations in Fire safety and security. 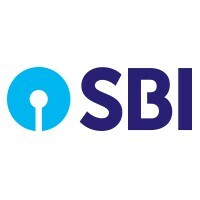 How to apply: Candidates will be required to register themselves online through the link available on SBI website https://bank.sbi/careers OR https://www.sbi.co.in/careers and pay the application fee using Internet Banking/Debit Card/Credit Card, etc. Online Registration of Application & Payment of Fees: FROM 07.09.2018 TO 24.09.2018.